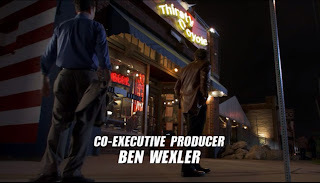 It's that time again...time to deconstruct the shooting locations of various scenes of a canceled TV show that most people don't remember. 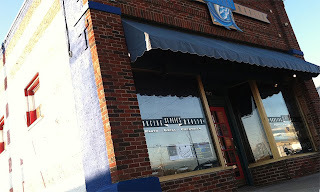 Yes, it's time to amuse myself by posting a blog entry that only I would be interested in: On Location #4 "The Good Guys" Return to Deep Ellum! 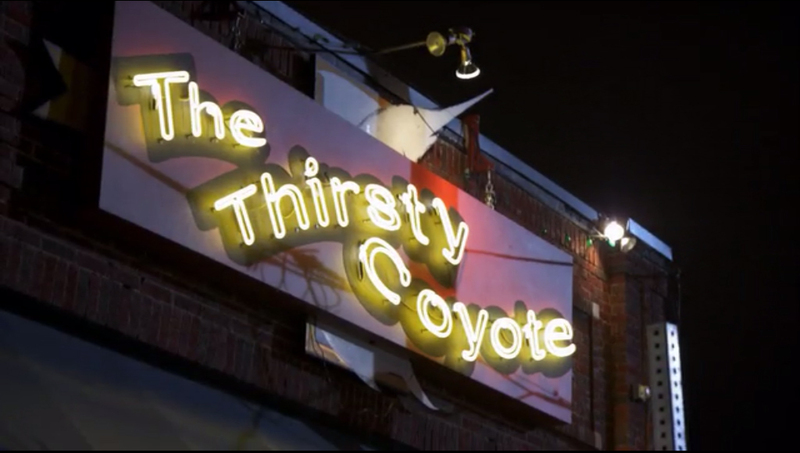 You may remember that this establishment made an appearance in the background of the pilot episode and you may remember that I recommended the Cobb Salad. Since I don't want to repeat myself, this time I'll recommend the Angel Hair Pasta with Garlic and Olive Oil and Shrimp/Scallops. It's really good. 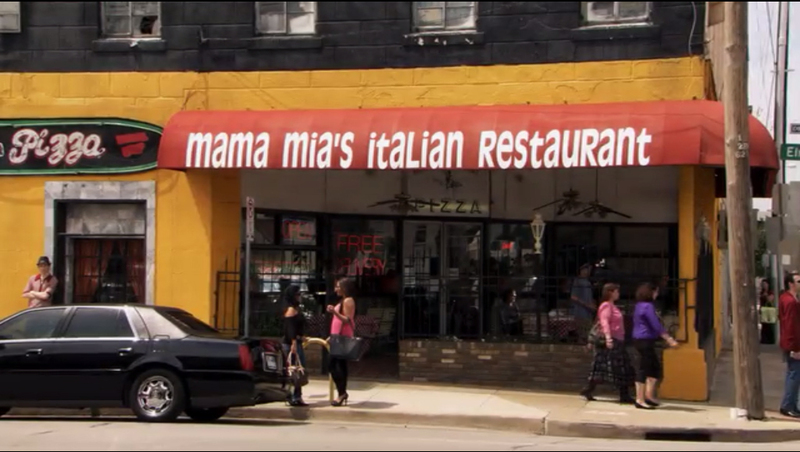 So later in the episode we see that the pseudo-mobsters hang out at "Mama Mia's Italian Restaurant" which in real life is "Mama Mia's Italian Restaurant." Convenient, huh? They didn't even need to change the sign. I've never eaten there and it seems like a good thing because a quick Google search did not reveal very positive information about the establishment. 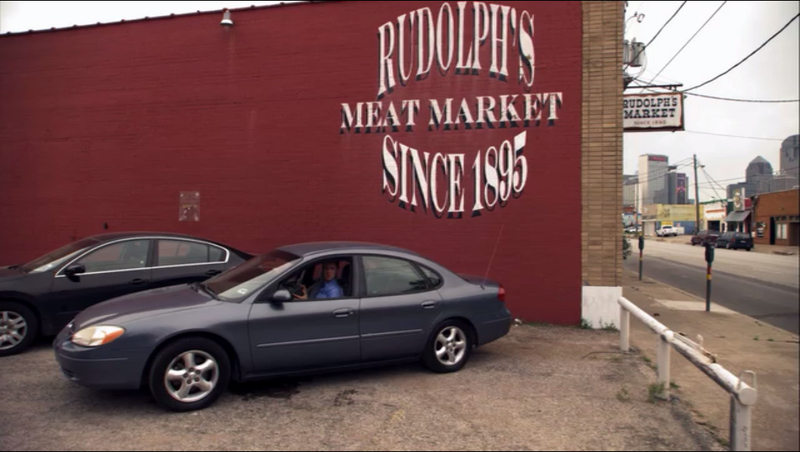 So when Jack has to stake out the restaurant he parks his car across the street at "Rudolph's Meat Market" which in real life is, you guessed it, "Rudolph's Meat Market." Just like when they shot at Thanksgiving Tower this is another example of incorporating the actual physical area into the scene/story because this place really is across the street from Mama Mia's. All right, enough fin for today! Coming Soon: Raven's Pharmacy!